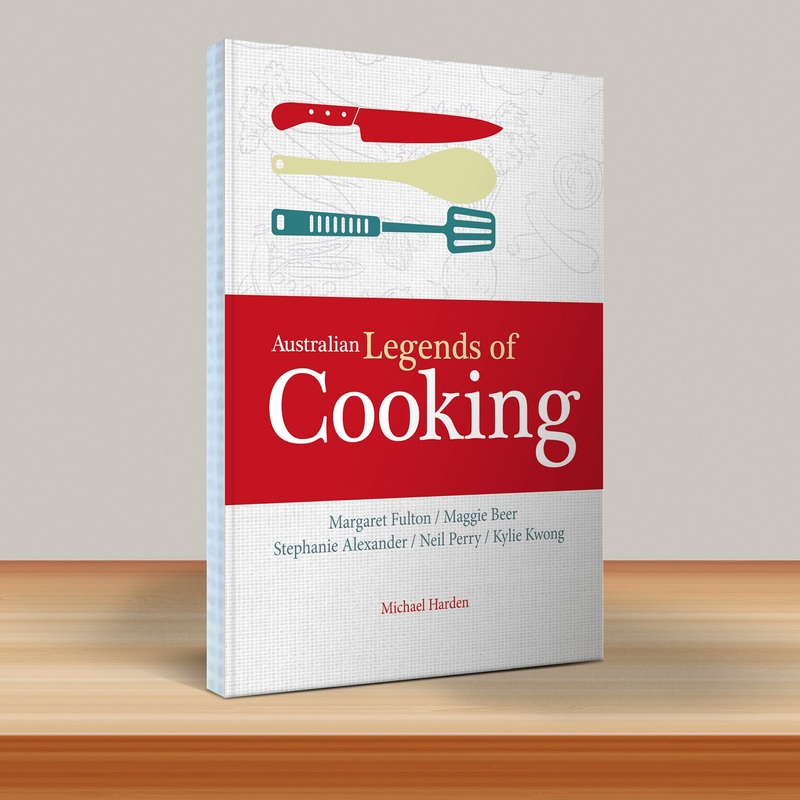 Now for the important part, how to win - Simply leave a comment below and the first twenty people that comment will receive a Legends of Cooking pack. Competition closes at 9 pm AEST on the 8th of February 2014. Hi there, could you please email me back with your name and postal address so i can forward the package to you. cheers. Hope I can win, can an Australian Citizen working overseas win? Hi Jeremy, thanks for your entry but unfortunately the pack can only be delivered within Australia. Ooh could I would love one of these packs please! So great to see such a diverse and talented range of chiefs being celebrated. Would be sooooo awesome to win! 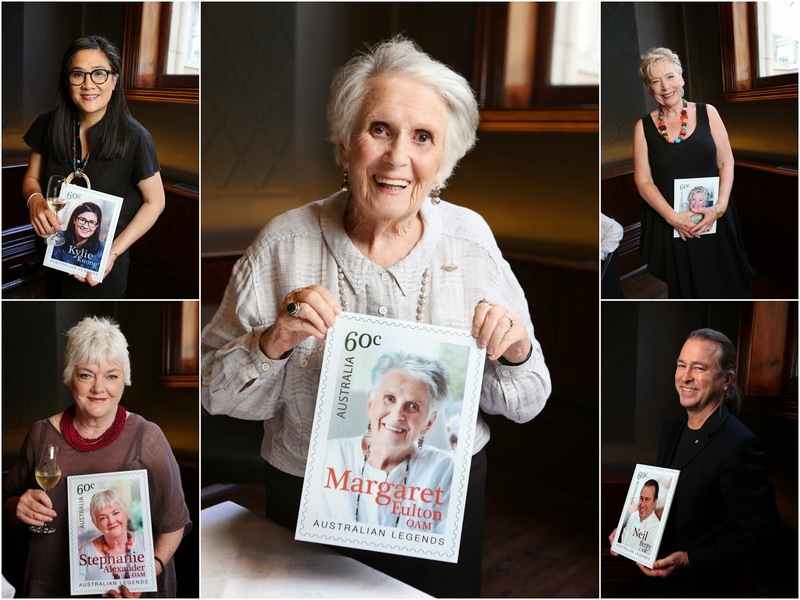 Is excellent that some of food heroes recognised for their work in the industry. I thank Margaret Fulton for expanding my mum's repertoire ... being English ... gave us variety from meat and 3 veg. meee i collect stamps and love food! How awesome - I'm a huge admirer of all of them. What wonderful stamps to add to my collection :) I'd love this! Saw these stamps at the post office the other day, very cool! Hi there, to be eligible, would you be able to disclose your name and email me your contact. Thanks. Sorry about that :) I used my husband's gmail account to leave that message but have created one of my own now. Gotta love Kylie! These books would be amazing! Gotta love Kylie! These books would be a wonderful treat! Fantastic giveaway - I think I've cooked something from all of them but Stephanie is the one I go to most often. I wanna cook some of these recipes for the wife! Stephanie Alexander is such an inspiration! 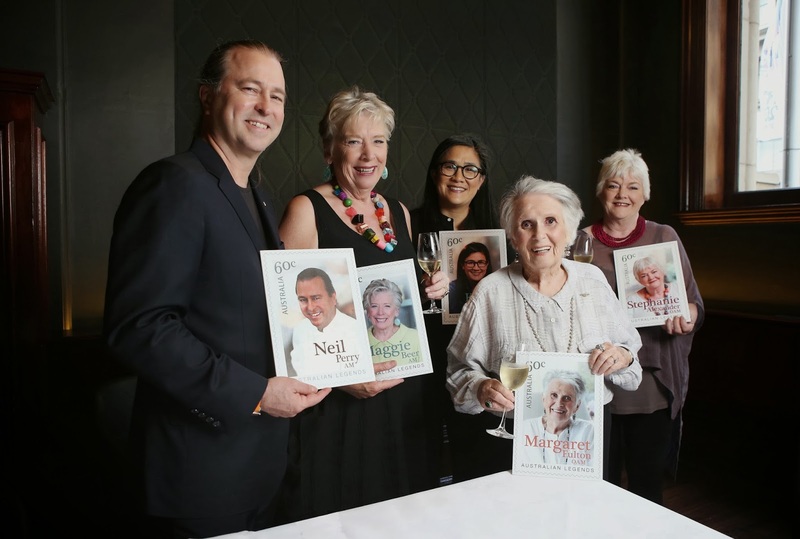 Nice competition and great to see some amazing cooks getting recognition.......I was introduced to baking with my grandma (RIP) who was a lover of Margaret Fulton.